The latest figures from the Council of Mortgage Lenders showed that lending had increased substantially year on year. That applied across the board for first time buyers, homemovers and remortgage borrowers alike, reflecting the continued improvement in the mortgage market. 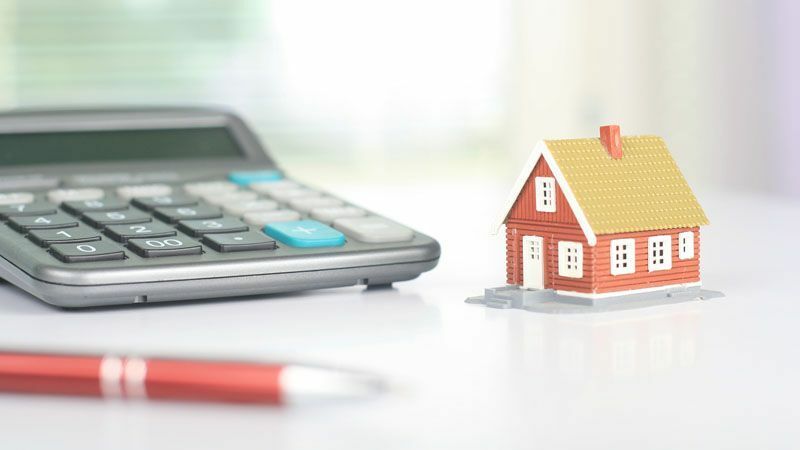 The annual increase in remortgage borrowing was up by a whopping 36%, a clear sign that borrowers are taking advantage of the competitive rates currently on offer. In fact it amounted to the highest volume of remortgage loans in November since 2011. The level of competition in the market is only likely to increase, which is great news for borrowers as lenders fight hard for their business. As a result, rates have been driven down and have improved across the board, not only for those with a large slice of equity in the property. It therefore makes sense for borrowers to keep their mortgage under review, especially when it is likely to be the single biggest outgoing for most households. Shaving the rate on a mortgage could equate to a saving of thousands of pounds per annum. Borrowers can choose from a wide range of product types so may also take the chance to plan ahead for the day when interest rates start to climb. Fixing the mortgage rate will mean that they know exactly where they stand for a period of time. Those that feel rates will remain low for longer and can deal with an increase may prefer a variable or tracking rate. However, it is important to factor in any costs associated with the switch as fees can mount up and eat into the potential savings. There is a huge range of deals on the market though and many lenders offer help with switching costs. For some borrowers, a slightly higher interest rate with lower or even no fees will offer better value so it makes sense to shop around. Advice tailored to your individual circumstance and requirements will help navigate the mortgage maze to find the best deal for you. Our privately owned and fully independent business has over 50 years’ experience of selling homes in the St Austell and surrounding area and combines this experience with a forward thinking attitude, being quick to embrace the latest technology, sales techniques and presentation methods. We feel it is important to offer a relaxed friendly service rather than the usual hard sell approach adopted by the Corporates.